I’m so behind on this post it’s not funny. I wanted to post this back in July when I first played The Walking Dead 400 Days. I guess better late then never right? And the fact that season 2 has not came out yet just means that I still have time. 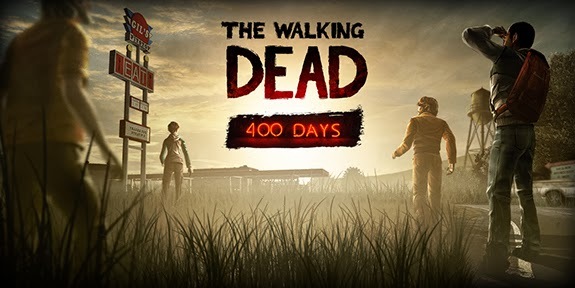 400 days is a middle story between season 1 and 2 of Telltale Games The Walking Dead. Choices you make in 400 Days will effect things going into season 2. There are 6 stories that happen within 400 Days each taking place during the days after the outbreak of Walkers. Some of the choices made in season 1 will carry over into 400 Days. Starting you off at a truck stop off the Georgia highway called Gil’s Pitstop. On a bulletin board pictures of missing people are posted. 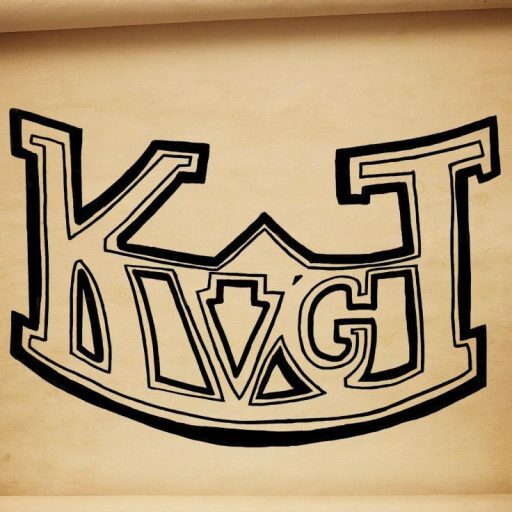 You will play as five different characters, Vince, Wyatt, Russell, Bonnie, and Shel that can be picked from the bulletin board. Each story is there own, but will connect in the end.